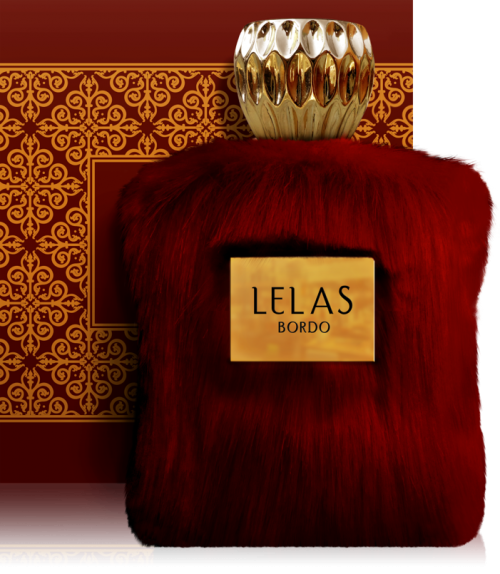 A potent mixture of power and ecstasy with a blazing scent, so strong it can melt the most frozen of hearts… “BORDO” by Lelas. First Note: Bergamot, Lemon, Almonds and Coffee. Middle Note: Tuberose, Jasmine, Bulgarian Rose, Orange Blossom and Iris. Bottom Note: Tonka Been , Cocoa, Sandalwood, Vanilla, Praline, Cinnamon, Patchouli, Cedar, Cashmere, Amber and Musk.